This is a fast and easy way to quickly setup your vise (this assumes you have a machinist's type vise). 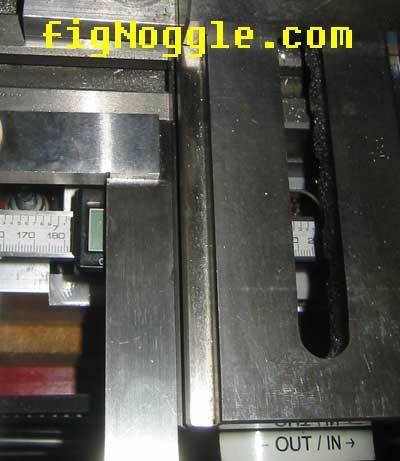 using a right angle (a precision type), just put the handle against the table and the arm against the side of the vise. use a rubber mallet to tap in either direction. when it's right on, tighten bolts.